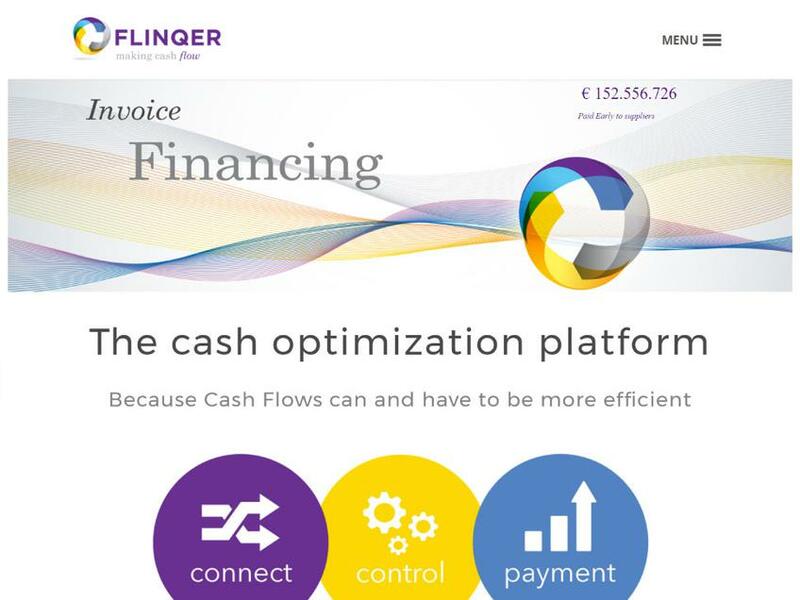 Flinqer is a collaborative cash management network that connects buyers and suppliers to exchange billing information and make use of accelerated payments and supply chain financing. On the platform vendors gain insight into the expected payment dates of the bills approved by the customers. Afterwards, through an early-payment scheme, customers can pay their invoices to suppliers directly, at certain discounted rates.